As the dark nights draw in and Christmas approaches, taking that family trip up to the peak district for an outdoor hike seems more and more unlikely. Fear not though, Yorkshire is home to some of the best indoor climbing centres on offer. Here are five of our favourite climbing centres, all of which provide facilities for families and children over the Christmas period. City Bloc is located just outside of Leeds city centre and was established in 2009. The centre aims to develop climbing beginners into experts while also allowing already established climbers to practice their skills. A one-year membership at the centre costs £5, entitling members to discounted daily prices for the bouldering wall. The centre runs kids clubs for children aged six and above. Costing £7 for a one-hour session, with “Mini Hulks” sessions designed for 6-11-year-olds and “Iron Kids” sessions designed for 11-14-year-olds running on a Saturday and Sunday. Both of these sessions are designed to develop confidence and skills in indoor climbing for kids. Family bookings can also be made for small to large groups and parties can be held at the venue throughout the Christmas holidays at reasonable prices. Huddersfield Climbing Centre boasts over 50 climbing challenges over 10 circuits and aims to bring climbing into the local community. Adult memberships cost £35 per month or £350 per year, and the centre also offers a lifetime day saver pass for £10, giving non-members a permanently discounted price on using the centre daily. The centre actively encourages adults to bring their family to climb, running weekend sessions aiming to “kick-start the next generation” of climbers. The “Little Monkeys” club for 4-6-year-olds runs on Saturday and Sunday mornings and costs £10 per child, whereas the “Rock Its” (7-11 years) and “Hang Time” (11-17 years) sessions run on weekends also, costing £12.50 per child. Families can also climb together at the centre seven days a week! Private, personal sessions accompanied by an instructor can be booked in advance starting at £10 per person. 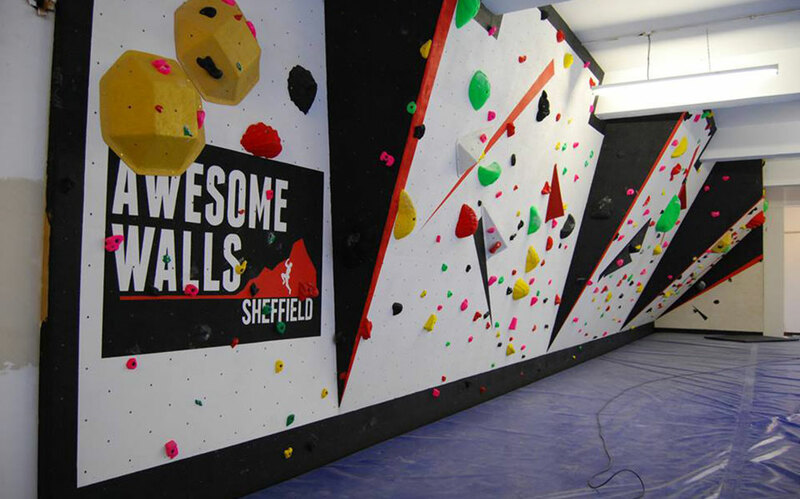 Awesome Walls Sheffield allows climbers of all abilities to learn and develop their skills in bouldering, opening 7 days a week. It was the first climbing centre to be awarded ‘National Performance Centre’ status by the British Mountaineering Council and offers much more than climbing alone, with lessons in first aid training and belaying. The centre can also host corporate events and parties. 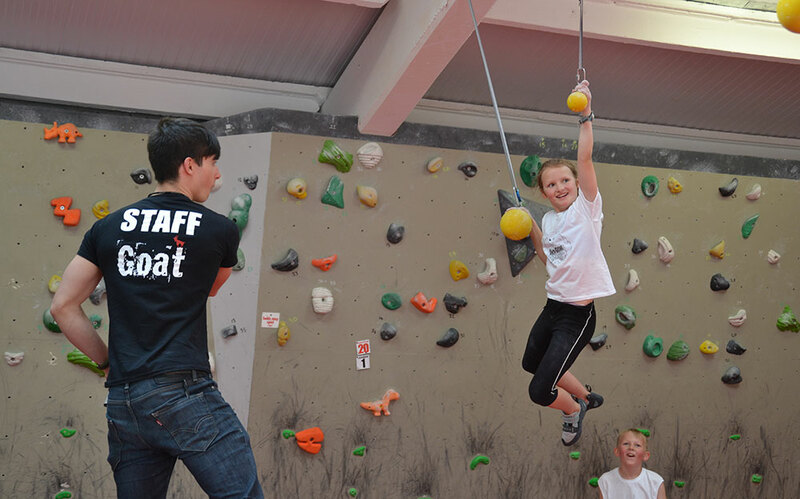 As well as offering kids club sessions for 3-20-year-olds, the centre is available to hire for parties of all ages, meaning you can take your kids and their friends during their Christmas break and allow the instructors to train your children into the climbing experts of the future! 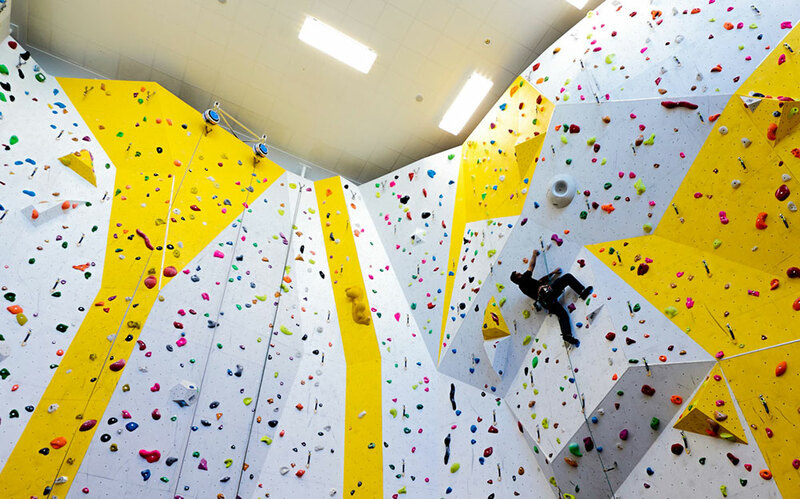 Situated in the heart of York city centre, The Red Goat Climbing Wall offers hundreds of climbing challenges and competition circuits suitable for the entire family with over 6,000 square feet of indoor bouldering space. Advance group bookings can be made directly online or over the phone, with meals and refreshments also available at the centre cafe. Kids clubs also run throughout the week at the site, with classes available most days in the week during term-time and the Christmas holidays for children aged 7-16. 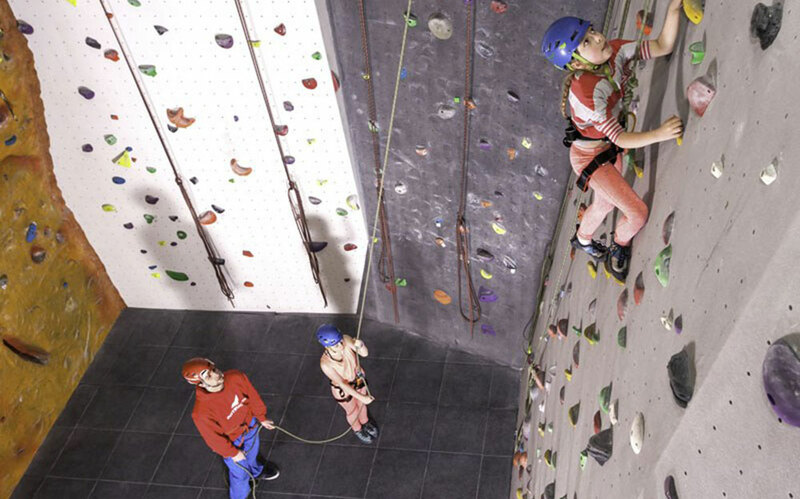 Sessions cost £6 per child, including the hire fee for a professional pair of climbing shoes in a wide range of sizes to get your children off the mark! 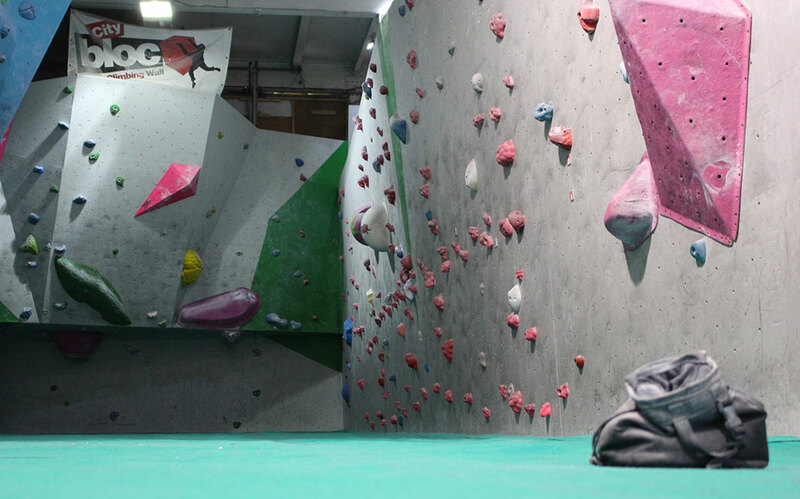 RockCity is a centre that specialises in climbing, skating and BMX riding and allows beginners and experts alike to clip on to the wall and tackle challenges, with opportunities to increase climbing skills and earn certificates for completing tasks under time constraints. As well as offering kids clubs and school holiday bouldering, RockCity run a family bouldering scheme that allows families with children under the age of 14 to pay a base price, giving the whole family access to the wall for a full day, being able to come and go as you please! Although the temperatures outside will drop and daylight will be limited, your family can still take to the rocks this Christmas. Don’t let your climbing skills suffer over the next few months, visit your best local climbing centre over the festive period, you won’t regret it! FOR MORE INFORMATION ON PRICES AND GROUP BOOKINGS OVER CHRISTMAS FOR EACH CLIMBING CENTRE, PLEASE VISIT THE WEBSITES PROVIDED.